Is your vehicle a little tired or worn? Have you ever been persuaded to give a lift to all your friends when there is not enough room ? Have you checked your seat belts are working properly? If you are carrying a load do you ensure it is secured correctly? Are you aware of your obligations, as the owner, to keep your vehicle in a well-maintained condition? 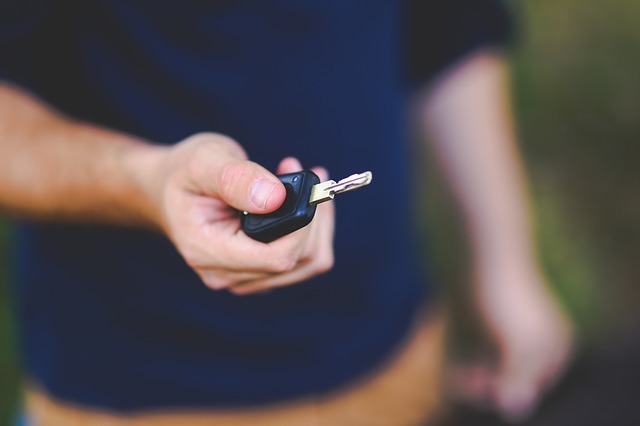 Our latest blog explores s40 of the Road Traffic Act 1988 and how this governs, not just vehicle owners, but also permitted users. The offence is judged on an objective basis and you can be charged and convicted even if you did not know that there was a danger. An open boot carrying an insecure load – e.g. gardening waste. It is therefore very important that you, as the driver, ensure that there is no risk of harm to others as a result of the state of your vehicle. The courts sentencing powers are to impose a mandatory 3 penalty points or discretionary disqualification and a fine of up to £2500 for a non-commercial vehicle. If you have committed a similar offence within the last 3 years you will face an obligatory disqualification. Are there any exceptions to receiving penalty points or a disqualification? When a person is convicted of an offence under S40 of the RTA 1988, the court must not order an endorsement of points or a disqualification if the driver proves, on the balance of probabilities, that he did not know, and had no reasonable cause to suspect, that the use of the vehicle involved a danger of injury to any person.